One common definition of estate planning is “the process of arranging a person’s property and estate, taking into account the laws of wills, taxes, insurance, property and trusts so as to gain the maximum benefit of all laws while carrying out the person’s own wishes for the disposition of his property upon his death. Estate Planning entails far more than simple drafting of documents. As the name implies, it involves the careful planning of one’s estate, taking into account each client’s own personal wishes, desires, values and beliefs. Careful thought must be given when selecting the person you wish to serve as your trustee after your death; or in nominating the appropriate legal guardian or guardians for your minor children. Strategic planning may be necessary to reduce or eliminate your exposure to federal estate taxes, take advantage of opportunities to reduce future capital gains burdens and facilitate a smooth transition of a family business. At the Kaiser Law Group, during your initial consultation (which is complimentary if you are referred by an existing client or one of our trusted financial advisors, CPAs or insurance agents), we will sit down together and discuss you and your family’s needs, values and concerns. Then, we will work together with you and your other advisors to craft a personalized, comprehensive and working estate plan that is flexible enough to meet your family’s unique needs and strong enough to protect against unforeseen circumstances. We understand that some individuals believe that they need to simply “buy a trust” or “get a will done.” However, we believe strongly in the individualized approach to Estate Planning. We honestly feel that it is the only true way of planning for life’s future uncertainties. We are confident that, after sitting down with us and discussing these issues at length, you will come to share this belief. Planning one’s estate is one of the most important tasks that a person will face in their lifetime. The peace of mind that comes from knowing that the assets they have spent a lifetime acquiring are safely transferred into the hands of their family members and loved ones can not be over-stated. 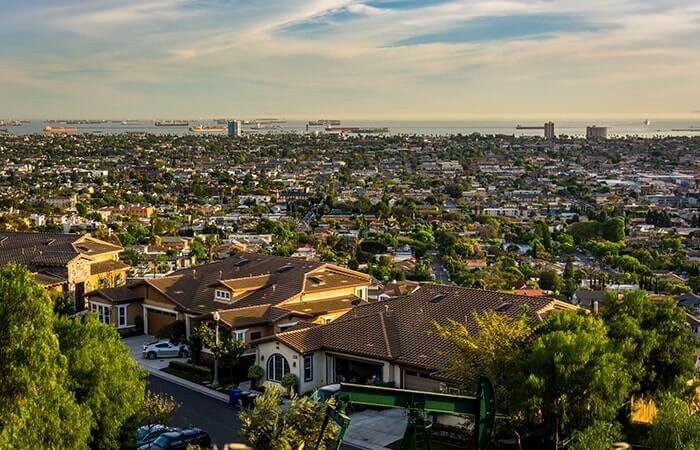 If you are seeking an estate planning attorney in the Long Beach, California area, we invite you to contact us to discuss your needs in more detail.